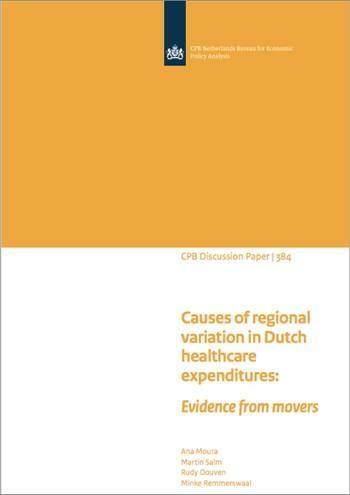 We assess the relative importance of demand and supply factors as determinants of regional variation in healthcare expenditures in the Netherlands. Our empirical approach follows individuals who migrate between regions. We use individual data on annual healthcare expenditures for the entire Dutch population between the years 2006 and 2013. Regional variation in healthcare expenditures is mostly driven by demand factors, with an estimated share of around 70%. Both demographics and other unobserved demand factors, e.g. patient preferences, are important components of the demand share. The relative importance of different causes varies with the groups of regions being compared.